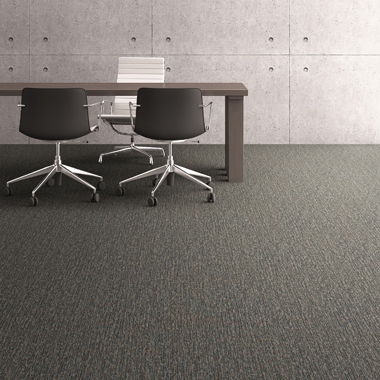 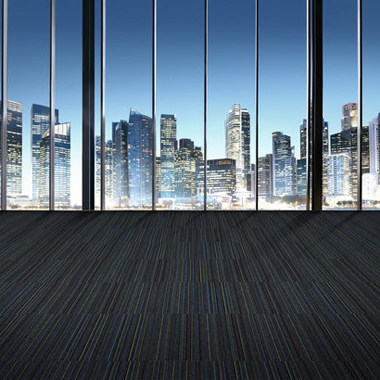 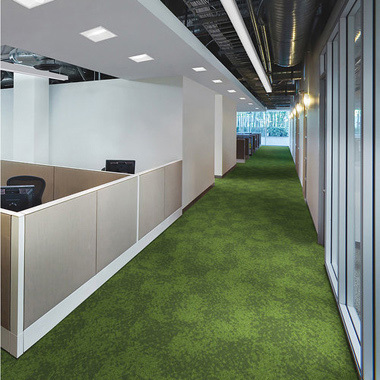 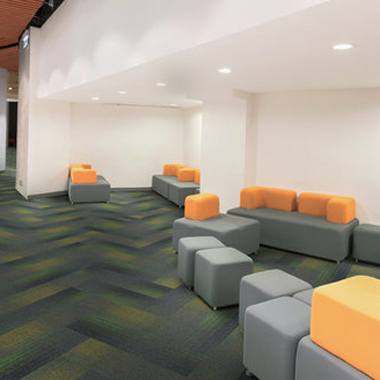 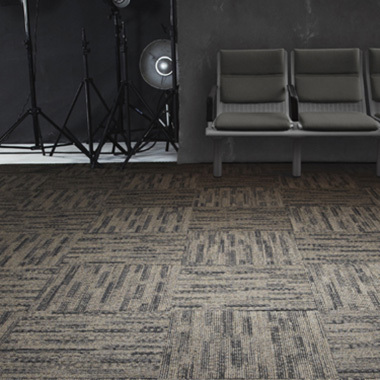 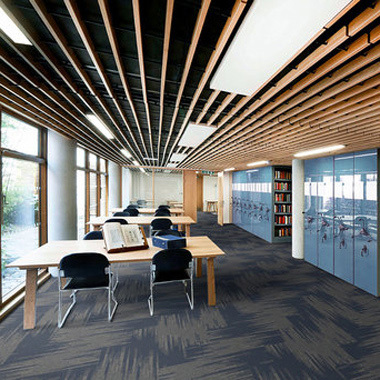 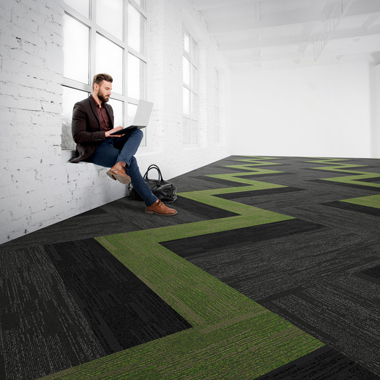 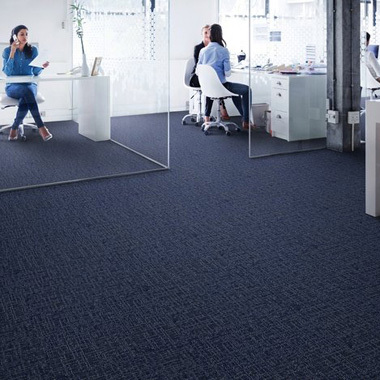 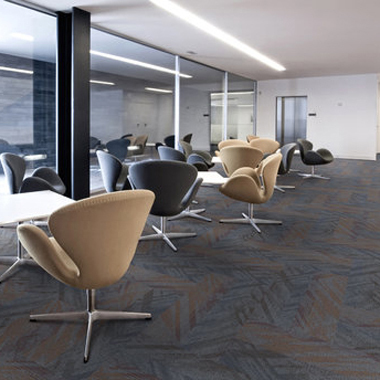 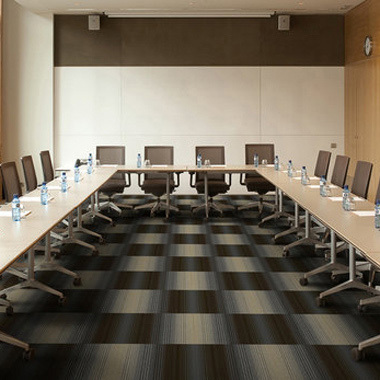 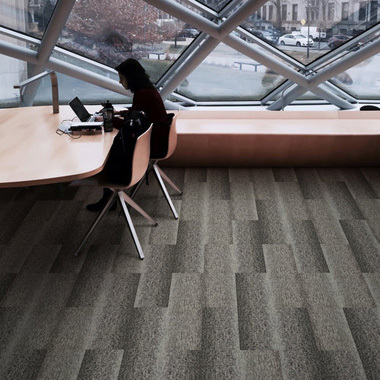 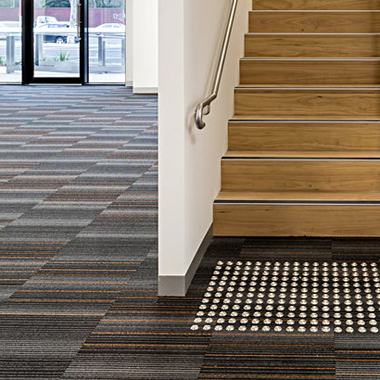 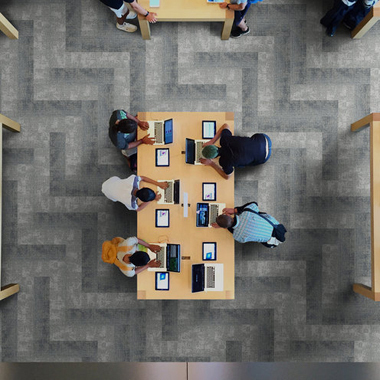 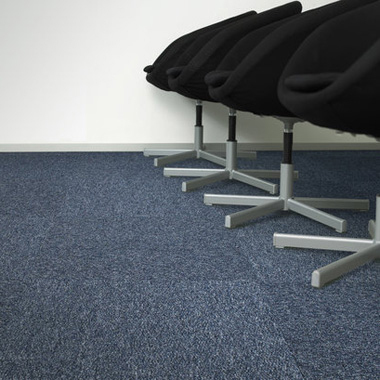 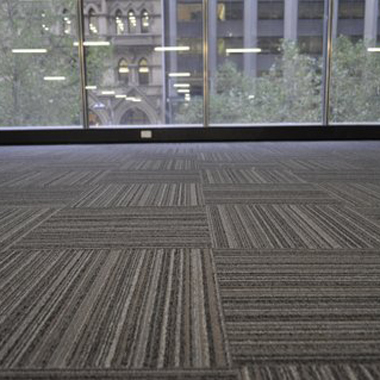 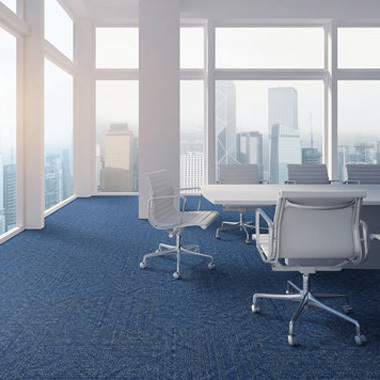 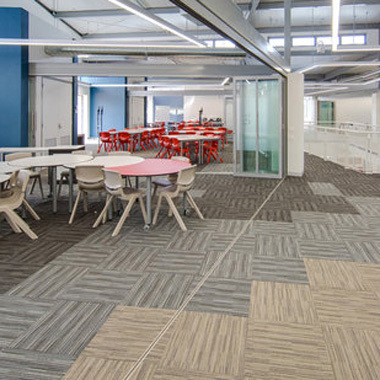 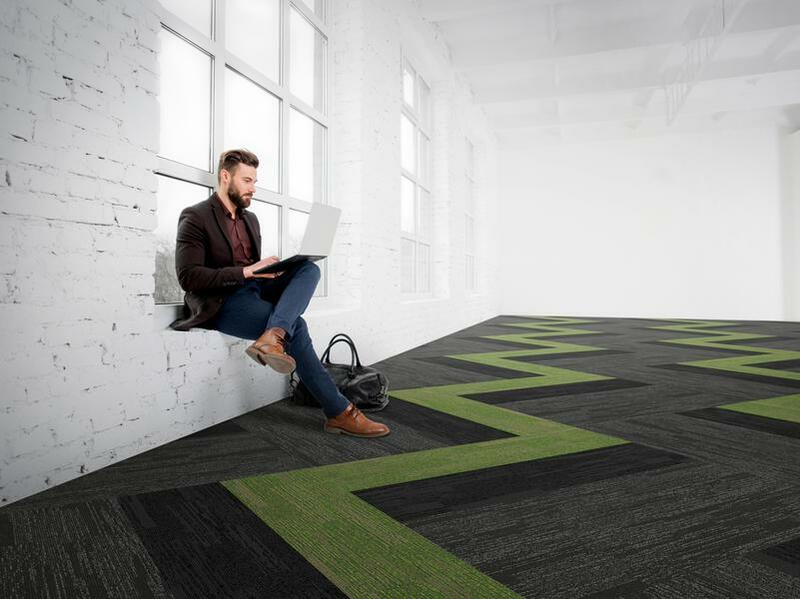 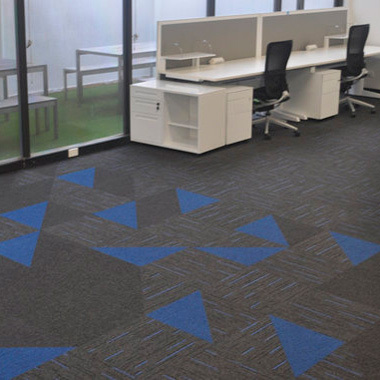 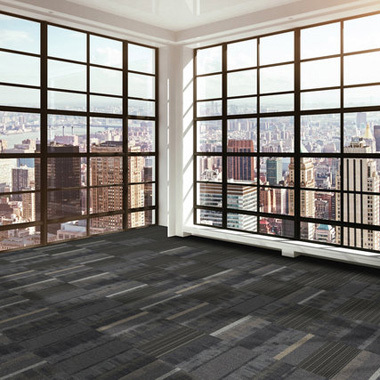 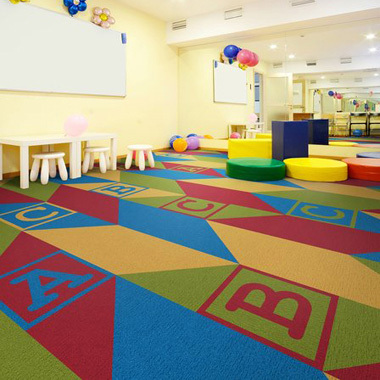 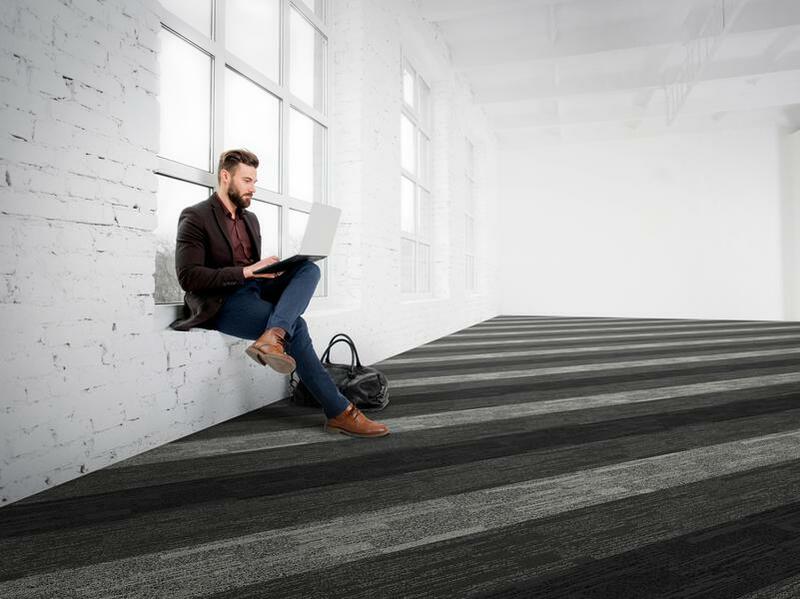 We provide Sydney organisations with a wide range of commercial flooring solutions, including carpets for office spaces, public spaces, pubs and clubs, schools and medical facilities and strata use. 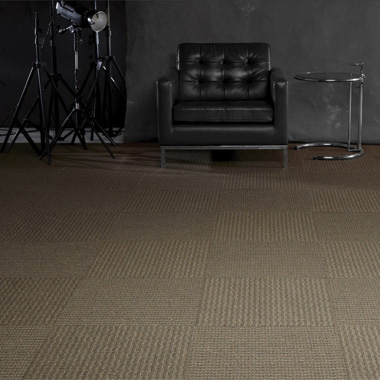 Our brands include Cavalier, Brintons, Above Left and Godfry Hirst. 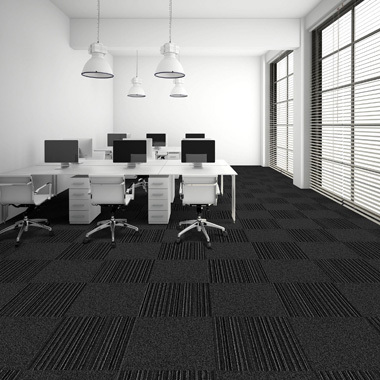 To view our complete range please contact our sales team.